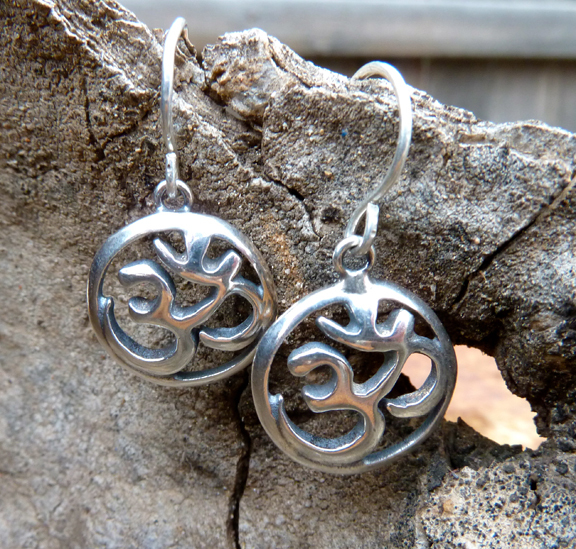 I’ve had a lot of requests to turn my Om Pendant into earrings. This is the result! The earrings are about 1/2 an inch in diameter. Why not get a pair for your favorite yogi?